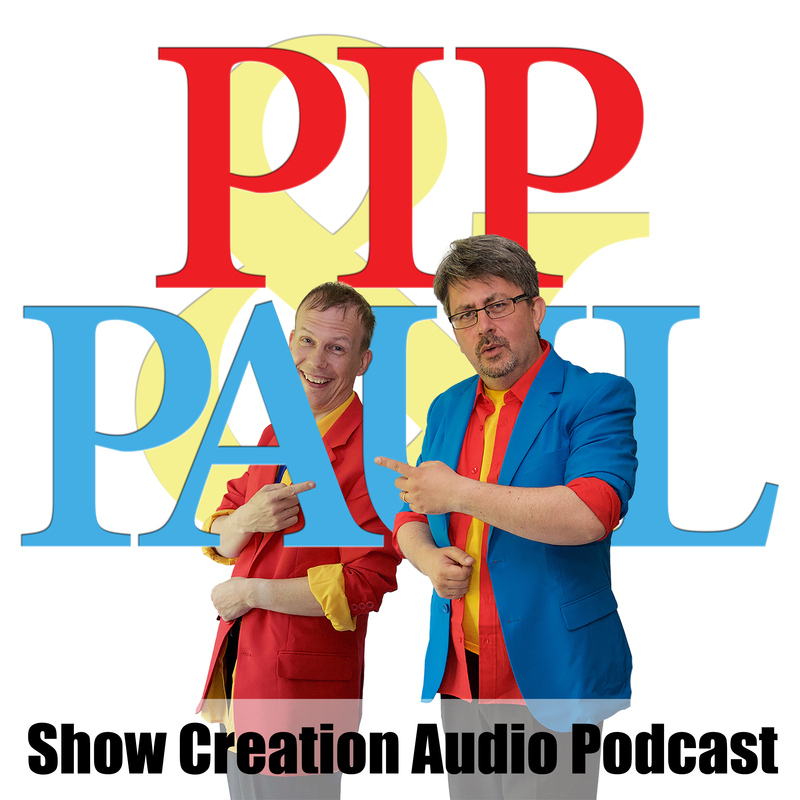 Pip and Paul start with a plan to create a comedy magic act, and we are filming a video diary of the process, and presenting the audio as an audio only podcast. We’re hoping you’ll join us on this journey. 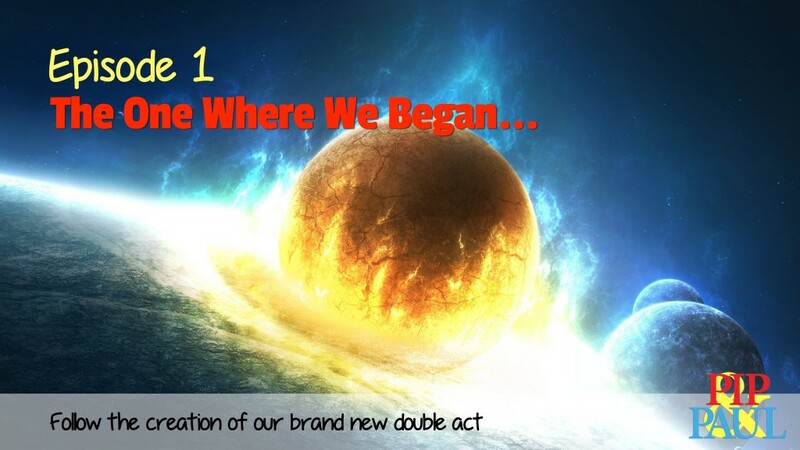 Episode one of the podcast explains how we got together and what our initial plans are. Check out our first podcast entry. We hope you enjoy it!